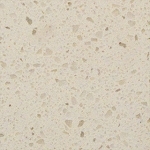 We have a lovely selection of Quartz slabs for you to choose from. 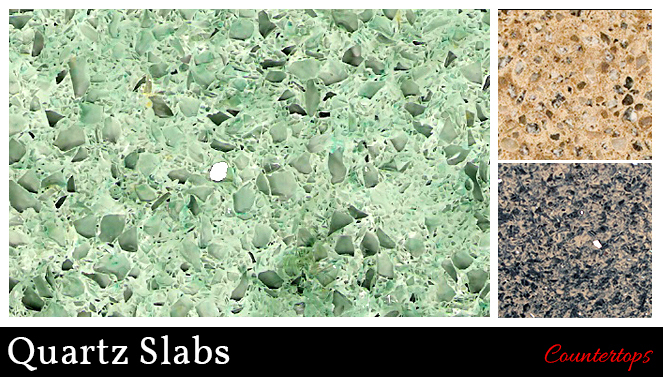 We carefully select amazing pieces from all over the world, to bring you many combinations of colors and patterns. 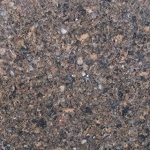 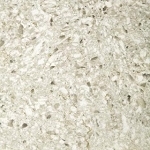 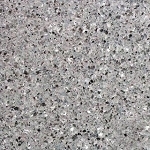 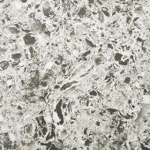 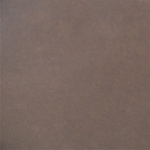 Our Quartz slabs are ideal for commercial and residential installations. 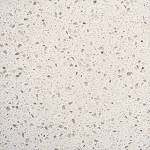 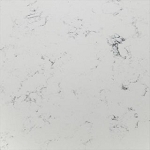 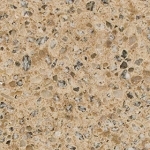 Tile-Stones.com offers quartz slabs available in both 2 CM and 3 CM and are recommended for counter tops in kitchens, bathrooms and outdoor living spaces, as well as back splashes and flooring.